Martin has been a mortgage advisor for over 15 years. Check to see if you qualify by filling out our quick form or give us a call on 0800 195 0490. With a Help to Buy Equity Loan the government lends you up to 20% of the cost of your newly built home, so you’ll only need a 5% cash deposit and a 75% mortgage to make up the balance. A Help to Buy Equity Loan allows buyers to become exempt from loan fees on the 20% loan for the first five years of homeownership. You must buy your home from a registered Help to Buy builder. Your Help to Buy agent should have a list. If you’re unsure of whether or not you qualify, you can speak to an expert mortgage advisor for information on the latest government schemes. 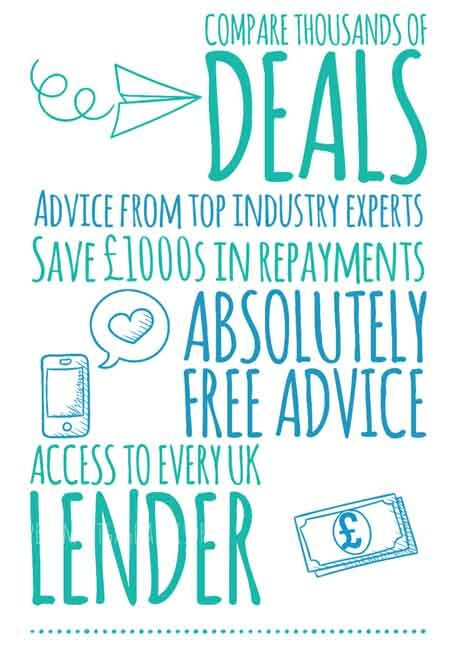 Our advisors also specialise in a wide variety of mortgage fields, such as bad credit, self-employed mortgages and first-time buyer mortgages. Often applicants go straight to their bank. Banks will only offer their own products and not necessarily the best overall deal on the market. The mortgage arena is packed full of some great rates right now. As our advisors are whole of market, we aren’t tied to one lender. This means that we can search the market far and wide to ensure you really are getting the best rates and the best suited product. What is a joint mortgage? Absolutely brilliant. Approved a mortgage almost instantly! I was reluctant as I've previously been declined due to not having the best credit. Thanks once again! I had bad credit but really needed to raise a mortgage, after being declined by my bank I came online and found this site. What a life saver, thanks for all the hard work and completing everything so quick! Outstanding! Thank you so much! Your advice helped me a lot, there isn't many who could help me as I'm self employed and have found it hard to get a mortgage. Would recommend! Wow, where to start! You've been a breath of fresh air. 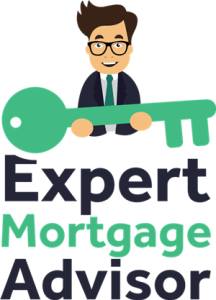 Honest, reliable and have definitely earned the title of 'expert mortgage advisors'. After being declined, I had almost given up, I can't thank you all enough! Amazing. As a landlord for 20 years I've used quite a few brokers. After using Expert Mortgage Advisor I won't be using anyone else but them. The attention to detail, customer service and expertise was all beyond what I expected. Great service. Everything was quick as that's what we needed to secure our first family home. All the details were explained properly and all our questions were answered in great detail. Would highly recommend. Exceptional! The advisors truly know what they're talking about. Fast, efficient and a really friendly service. Thanks once again! I needed a remortgage and after searching online I came across this site. Shortly after I made an enquiry, they were able to find me a much lower rate than I'm currently paying and did everything for me. Fast and efficient. Brilliant from the word go! You gave me honest advice and I appreciate that. Would use again and would recommend to anyone that needs a mortgage.